Series production began in mid-1996 and was first available in the UK in mid-1997.The car stimulated a commercial turnaround for Porsche, and is credited with saving the company, which during the early 1990s had been suffering with an ageing product range and falling sales. All 986 Boxsters use the M96, a water-cooled, horizontally opposed ("flat"), six-cylinder engine. It was Porsche's first water-cooled non-front engine. 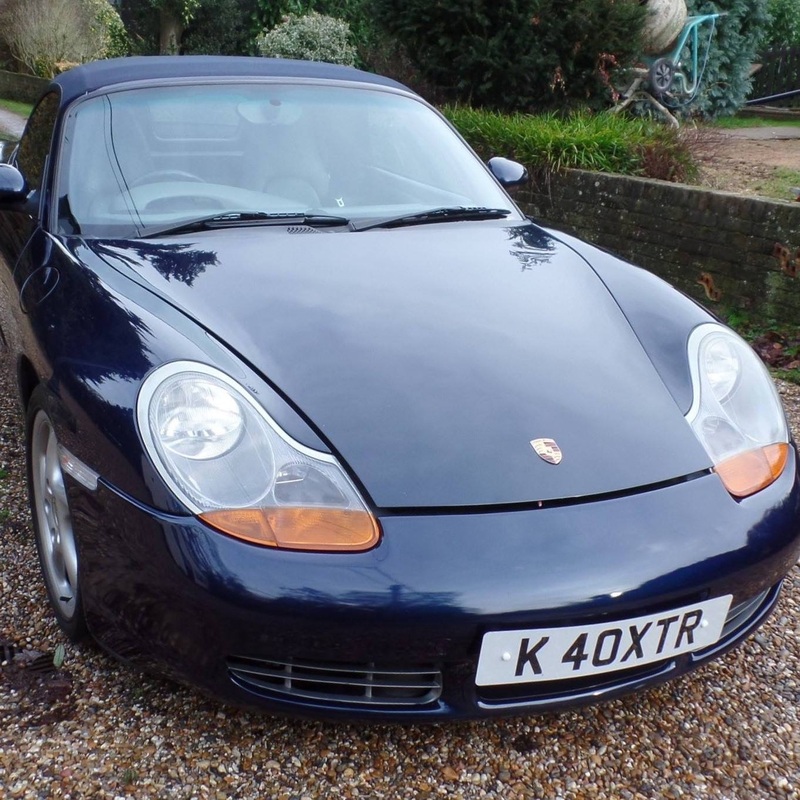 In the Boxster, it is placed mid-engine. The flat, mid-engine layout provides a low center of gravity, near-perfect weight distribution, and neutral handling.